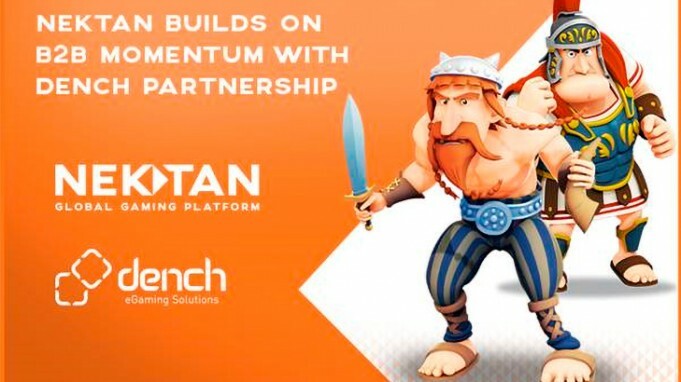 (Spain).- WorldMatch, the online gaming company that has been specialising in the design and supply of casino games since 2000, has signed an agreement with Grupo Veramatic to provide the operator with its portfolio of 200+ premium-quality online casino games. 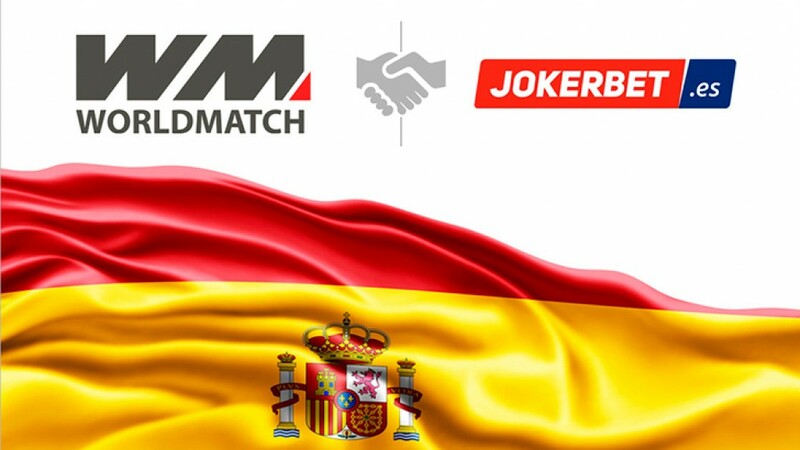 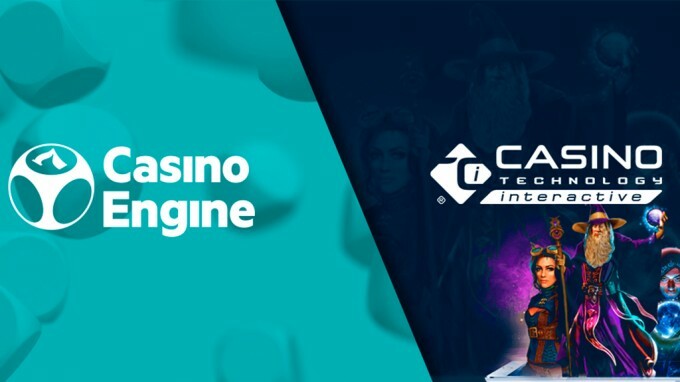 The leading Spanish gambling company has already integrated WorldMatch's slot machines and video poker games, which are now available on its online casino Jokerbet.es. 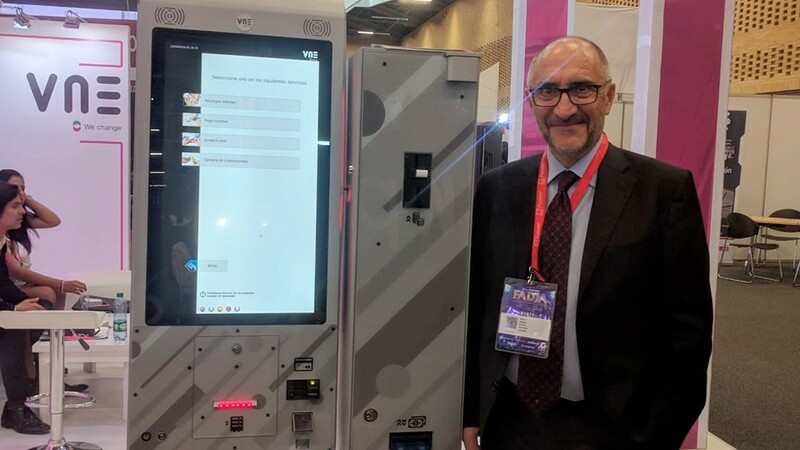 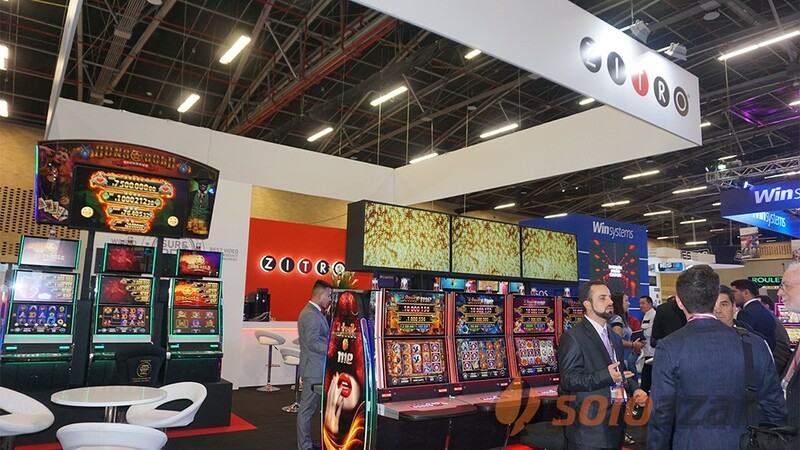 Furthermore, one of the strong points of WorldMatch's games is that they're all equipped with cross-platform jackpots that comply with Spanish gambling regulation. 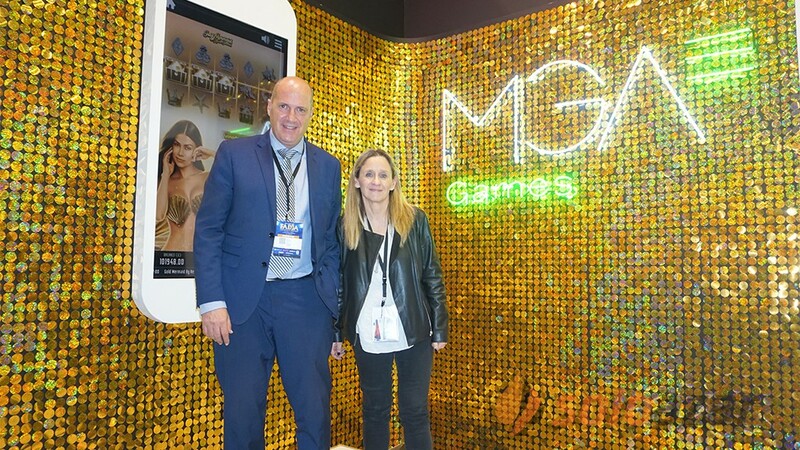 The certification of WorldMatch's Roulettes and of its most popular Table Games in HTML5 will follow shortly and the provider will be delivering all these games to the Spanish market in Q2 this year. 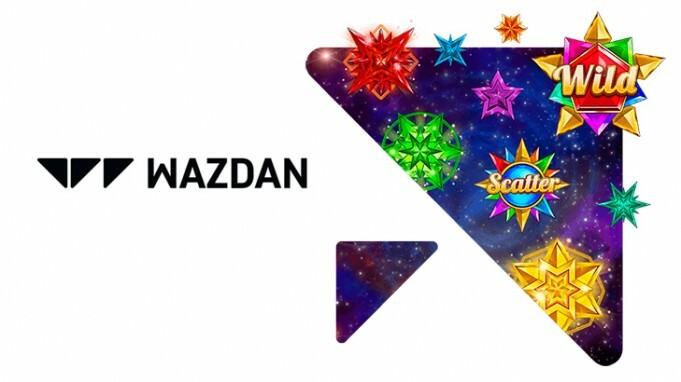 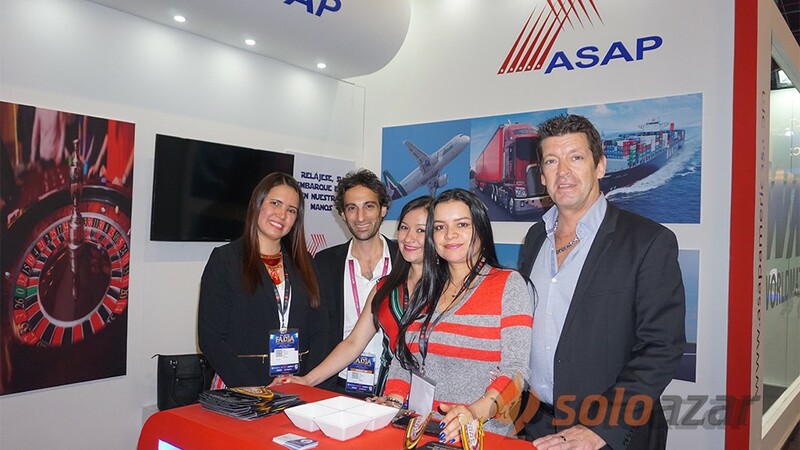 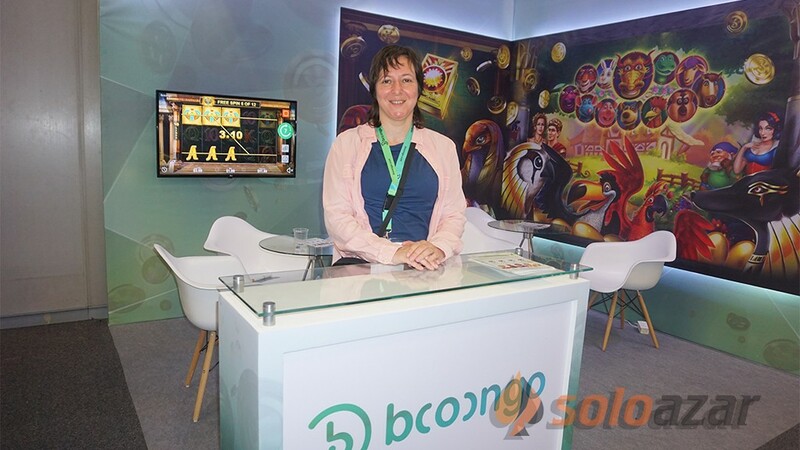 “We recently accomplished the DGOJ certification process and launched our games onto the .ES market. 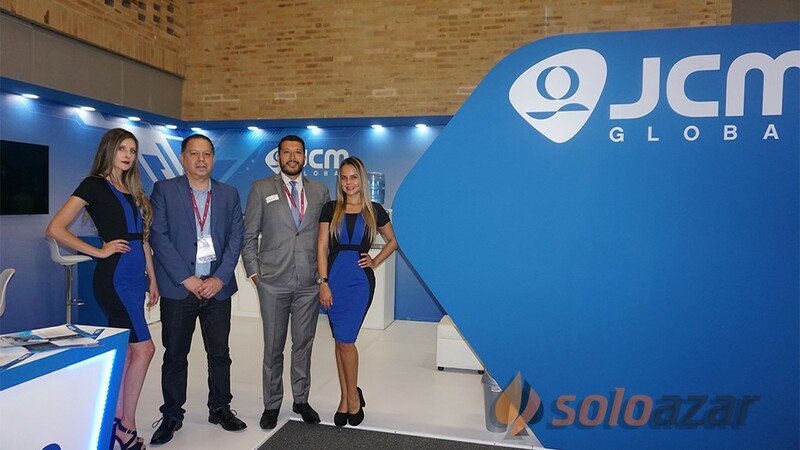 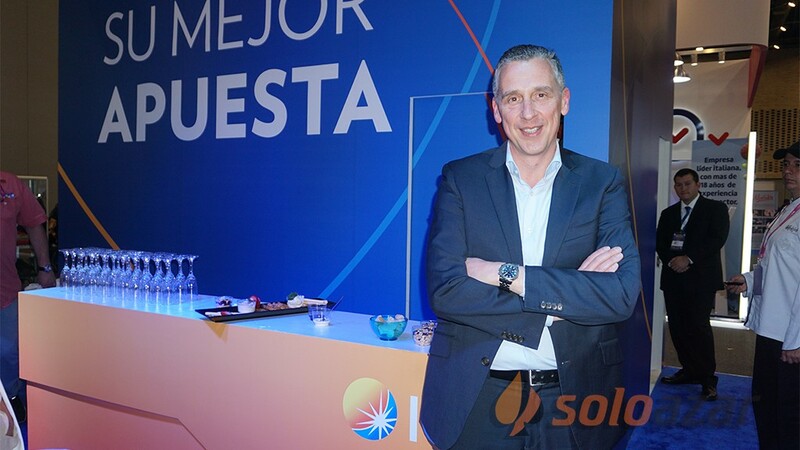 With the partnership with Grupo Veramatic we took another important step along the path toward new and promising regulated markets”, says Andrea Boratto, Director at WorldMatch. 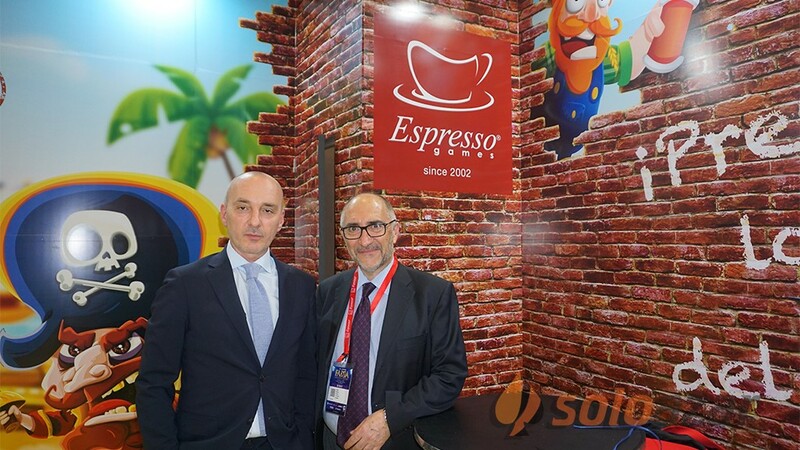 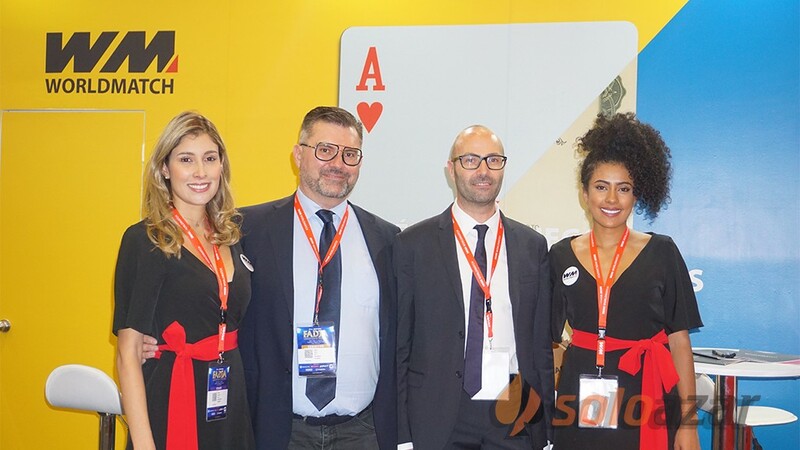 The provider, which already boasts commercial agreements with all top level operators of the Italian market, is indeed now targeting other regulated markets both in Europe and Latin America. 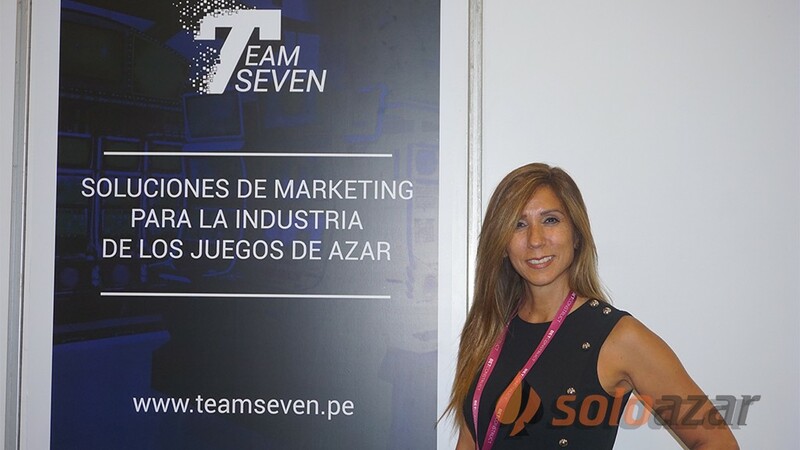 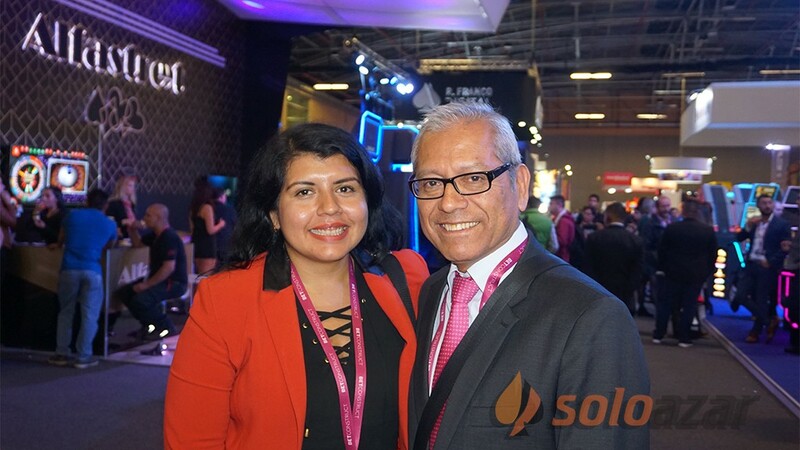 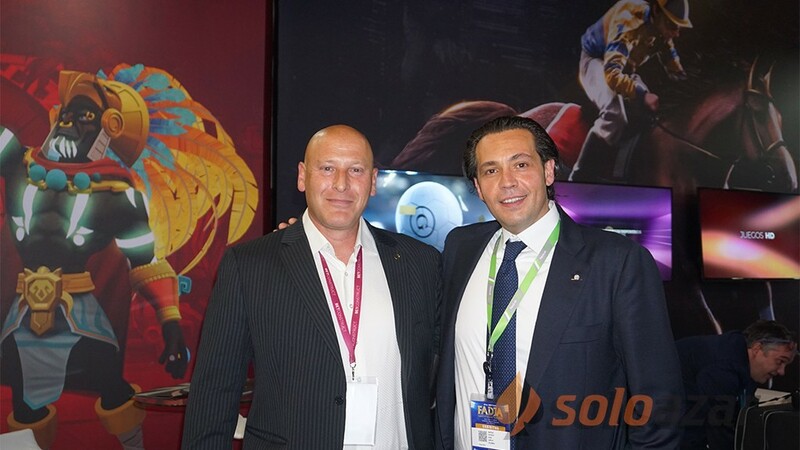 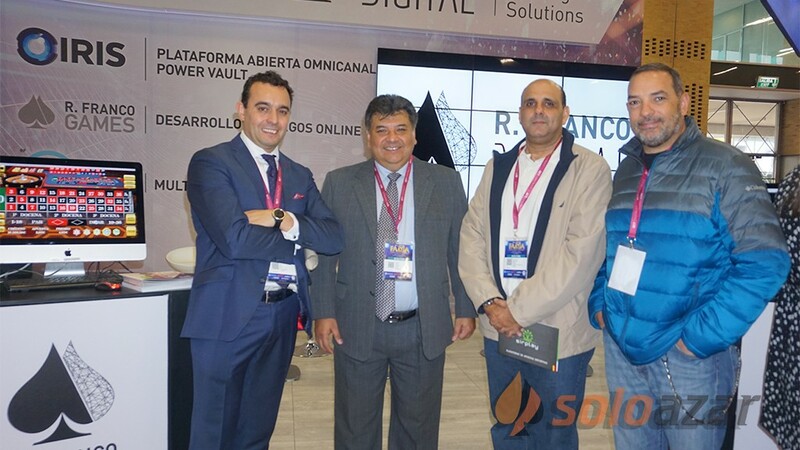 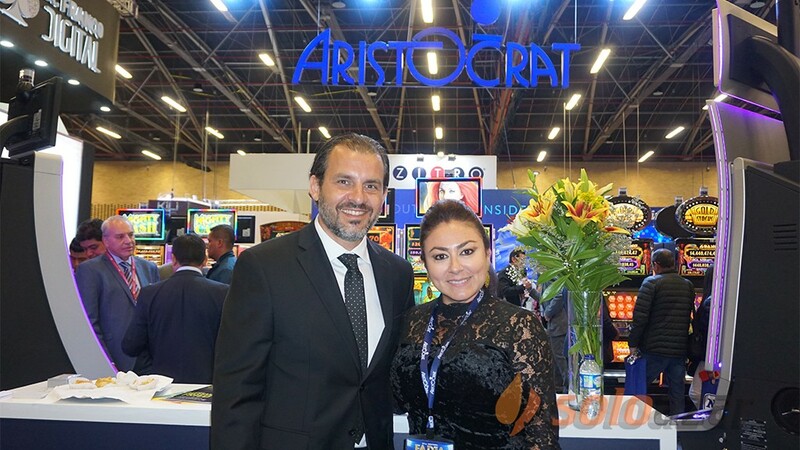 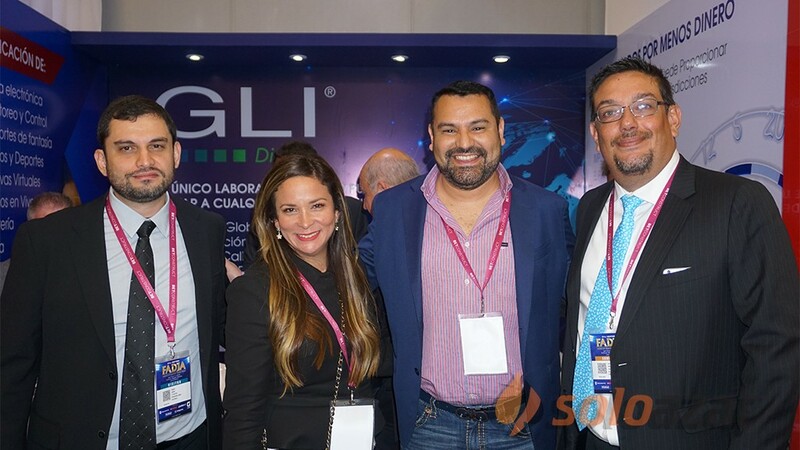 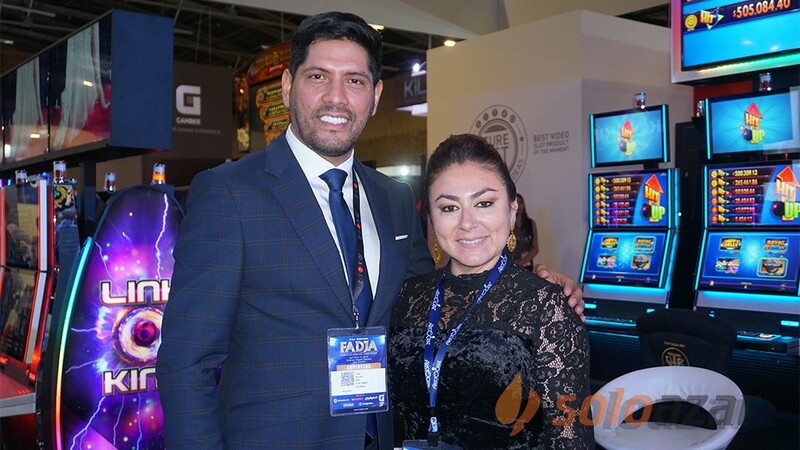 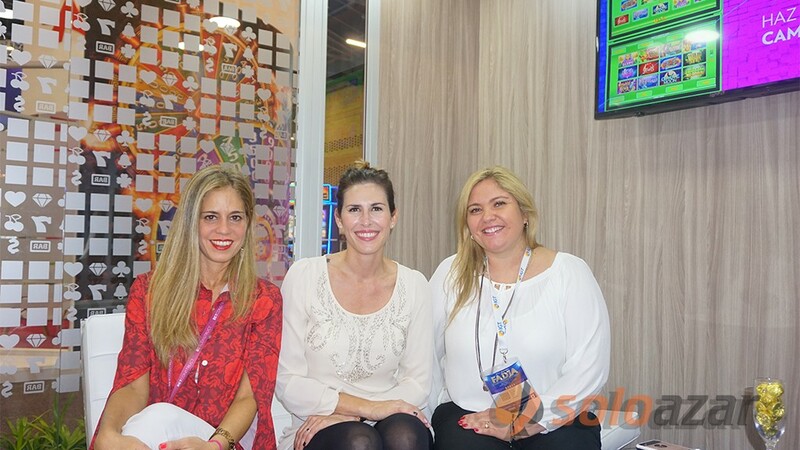 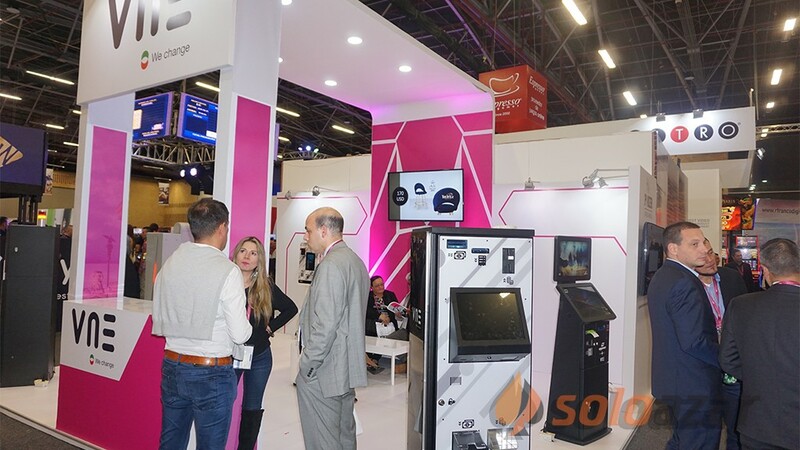 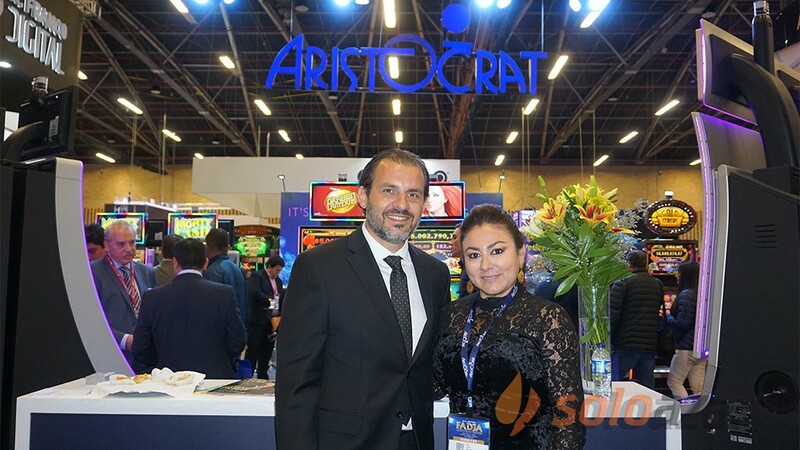 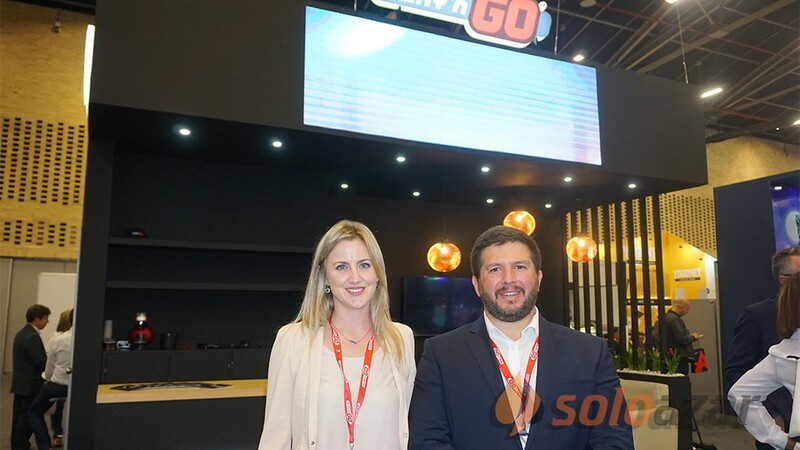 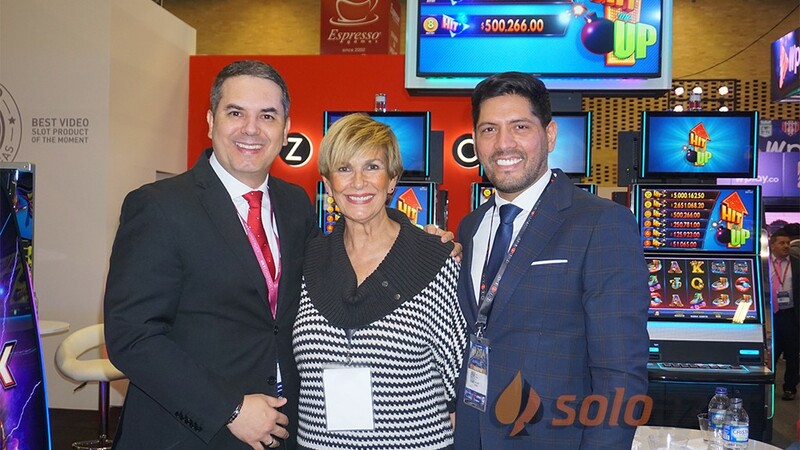 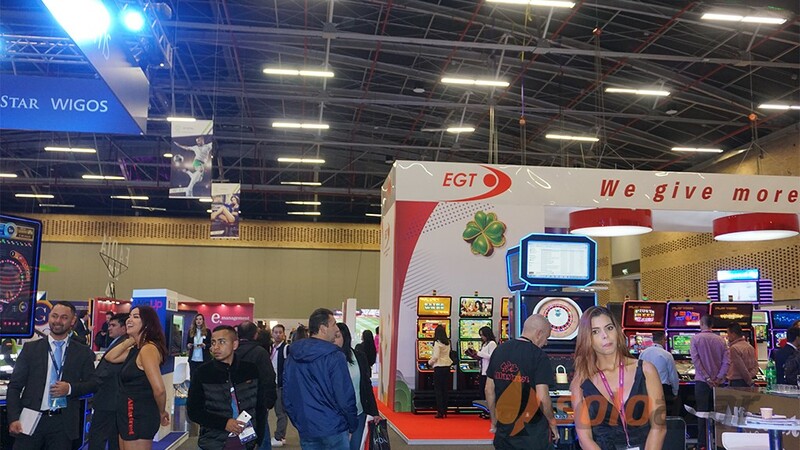 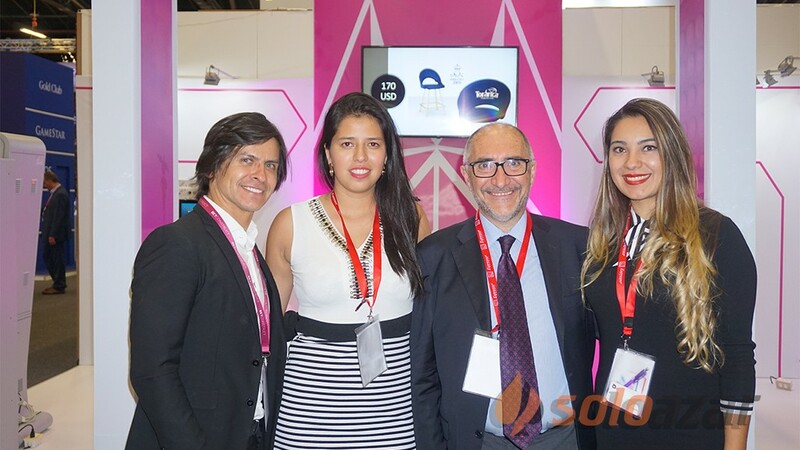 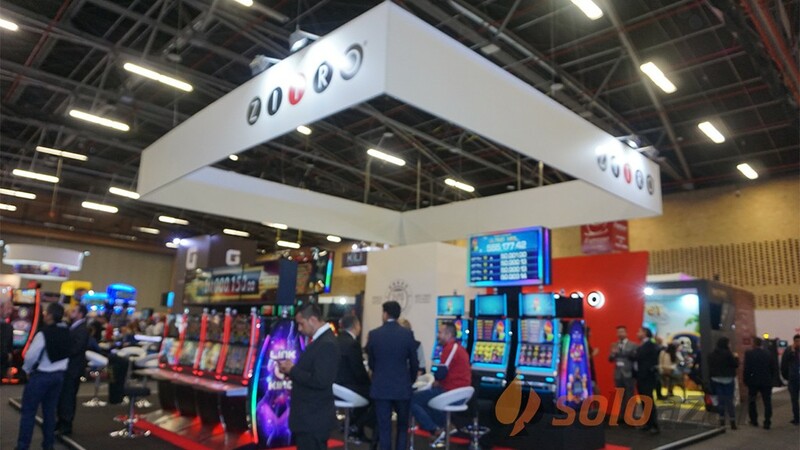 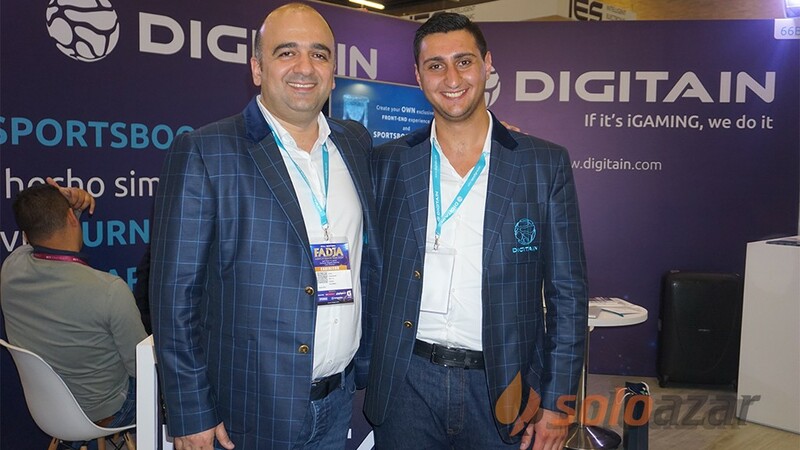 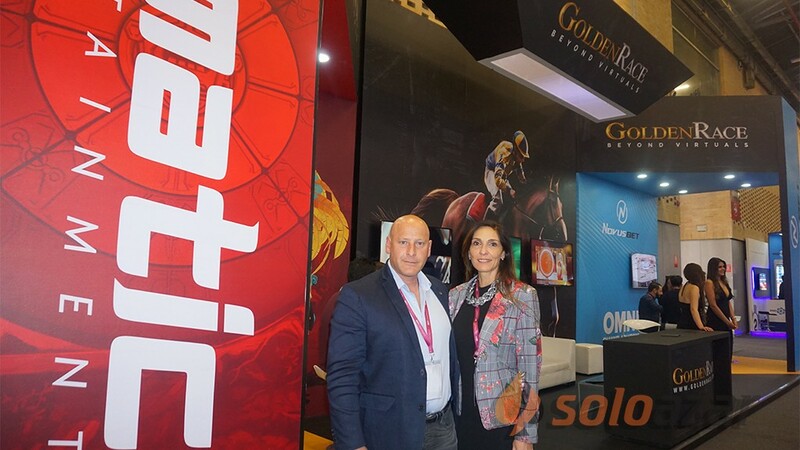 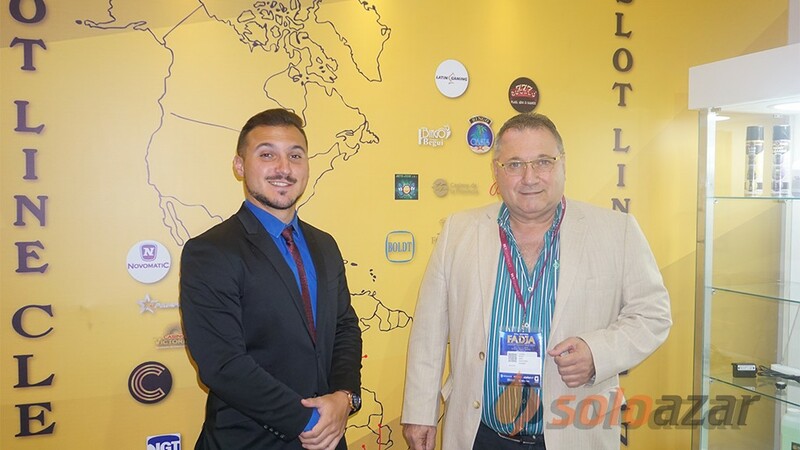 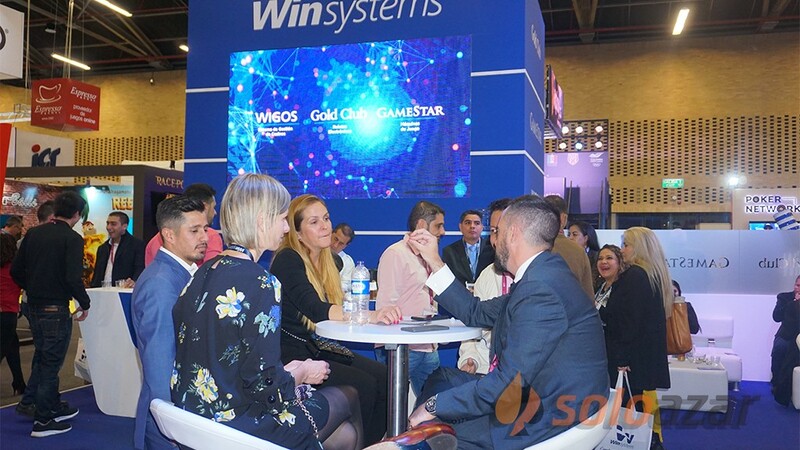 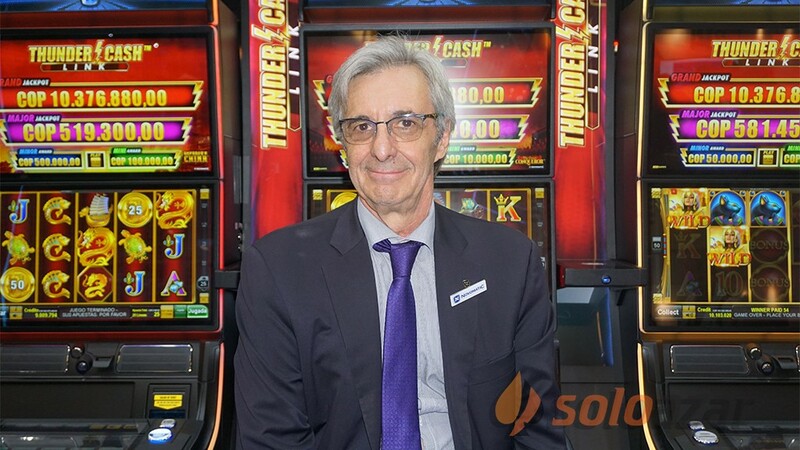 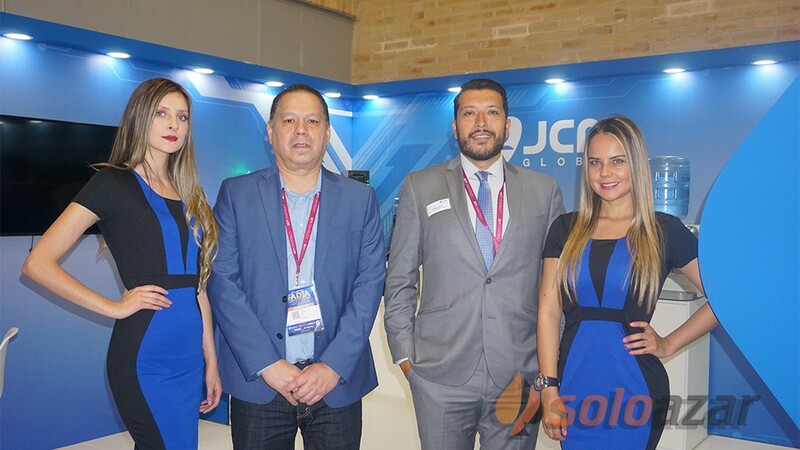 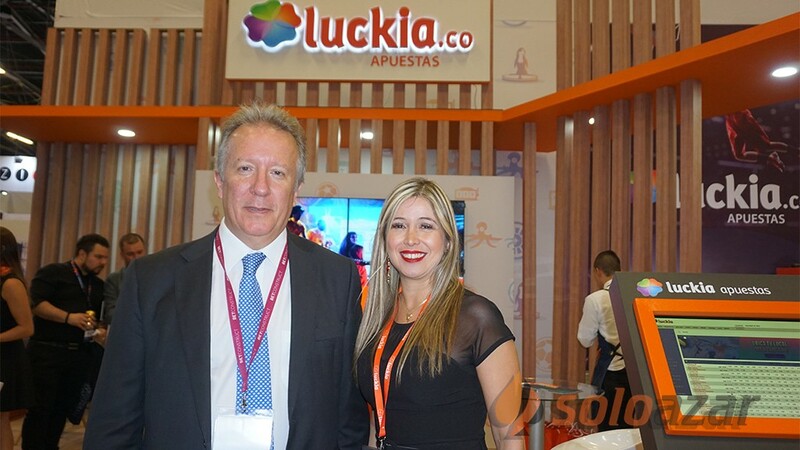 To this purpose, the company has already undertaken the certification process with COLJUEGOS, the Colombian regulator and will launch its casino games onto the .CO market very soon. 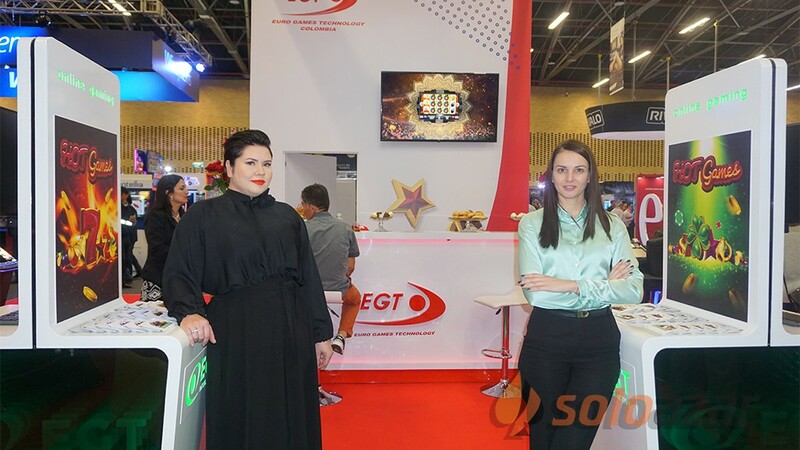 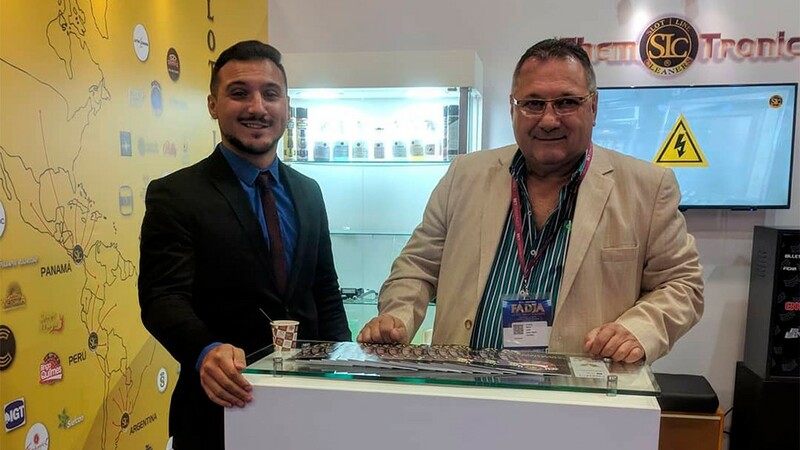 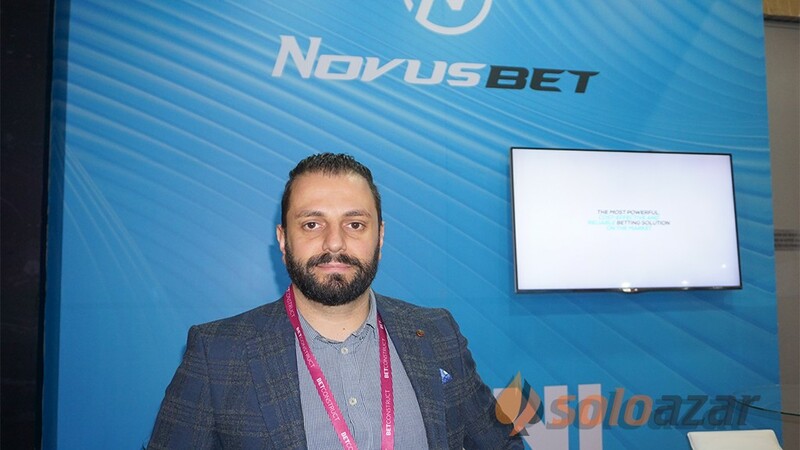 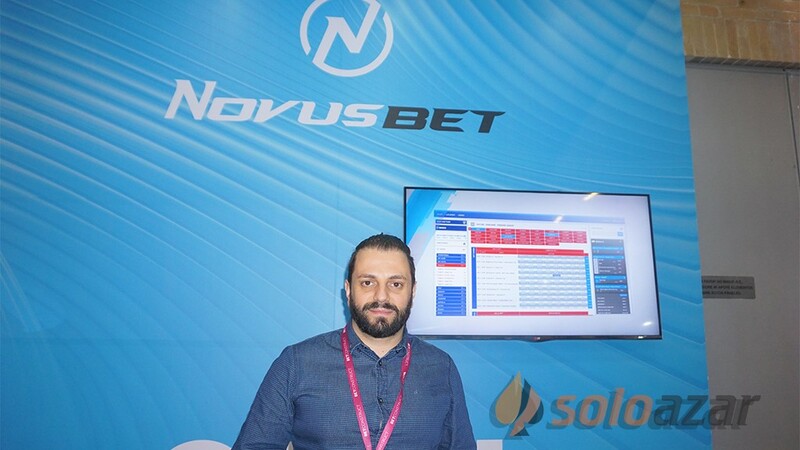 “At Jokerbet.es we firmly believe that customers look for products similar to the ones they are familiar with, and want to enjoy them at home or elsewhere. 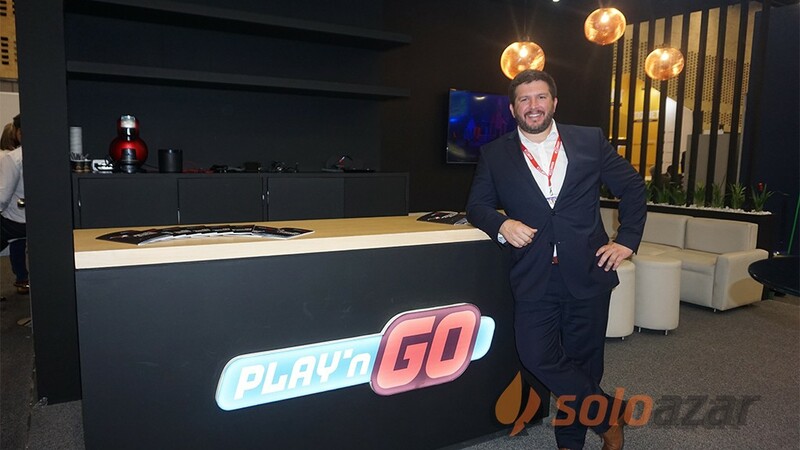 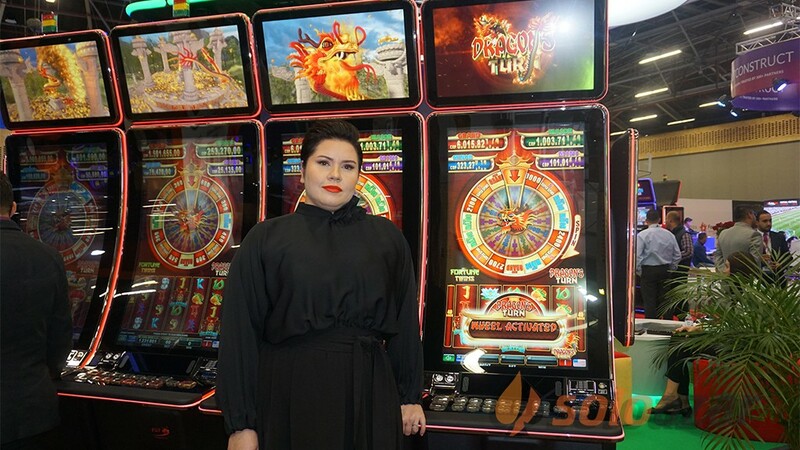 The decision to choose WorldMatch was very simple, they bring fresh air to the gaming industry with a new product we trust which has high possibilities to grow up along with us. 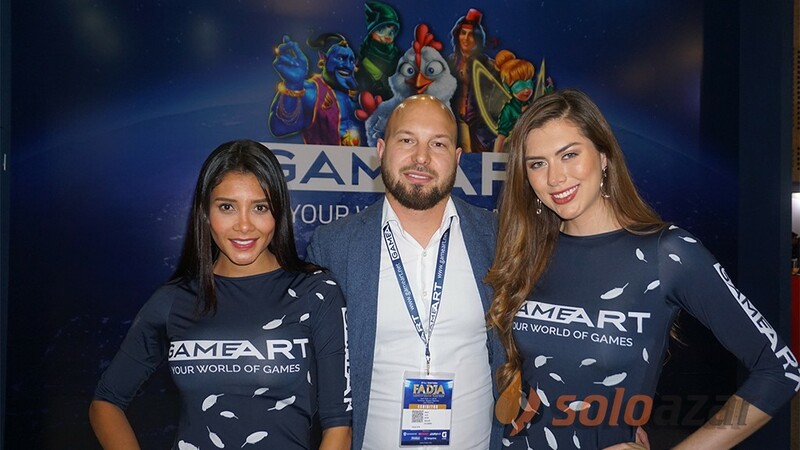 Taking into account their expertise in the online channel as another important piece in the puzzle as well as the HD games delivery was a big plus. 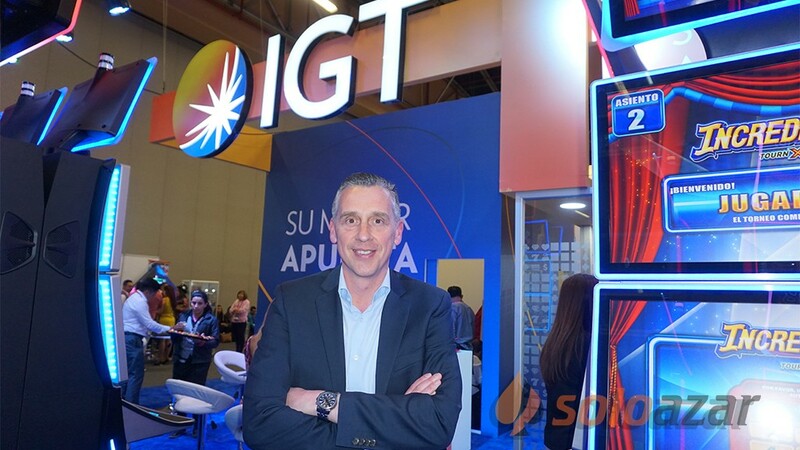 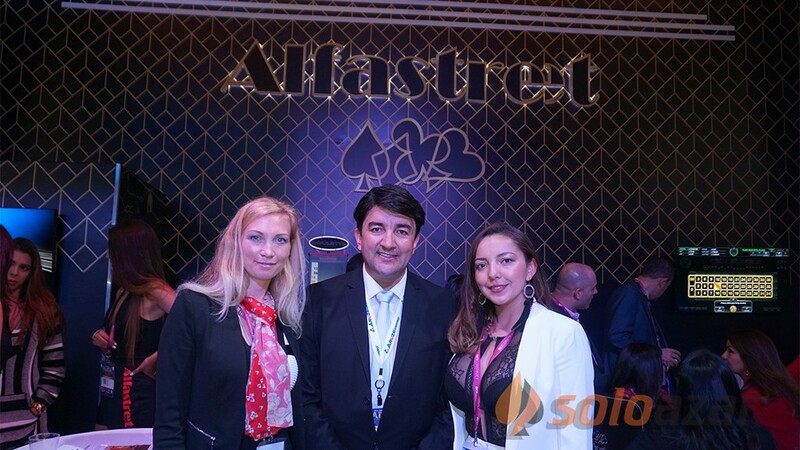 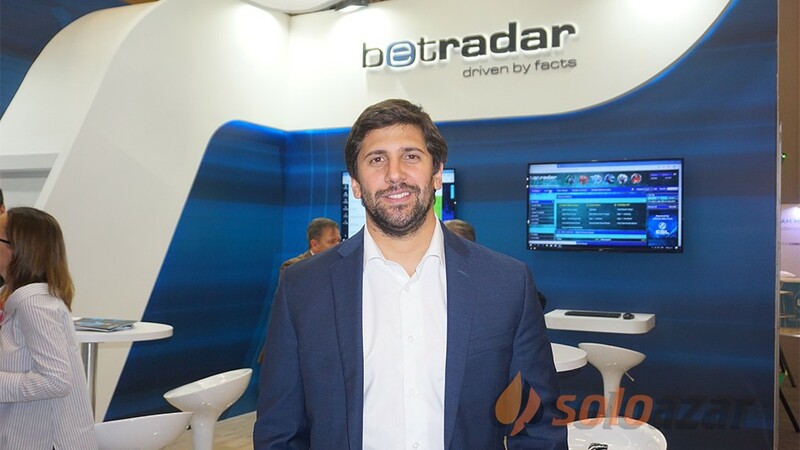 This positions us as a point of reference for the industry in Spain and beyond”, Jorge Justicia, Grupo Veramatic’s Online Gaming Manager points out. 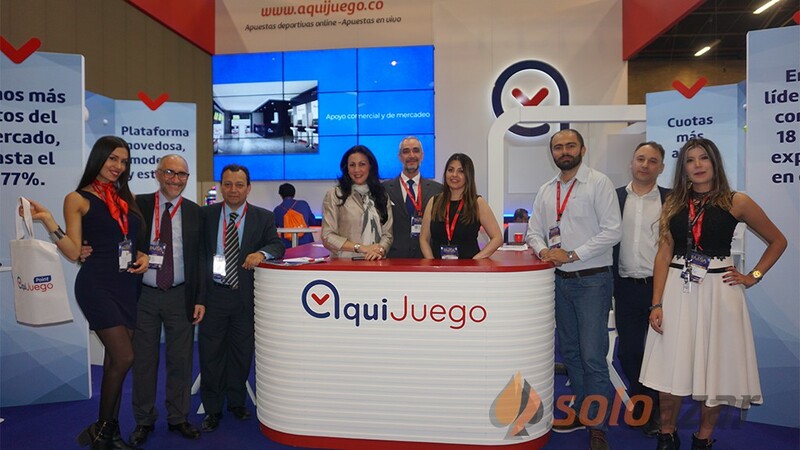 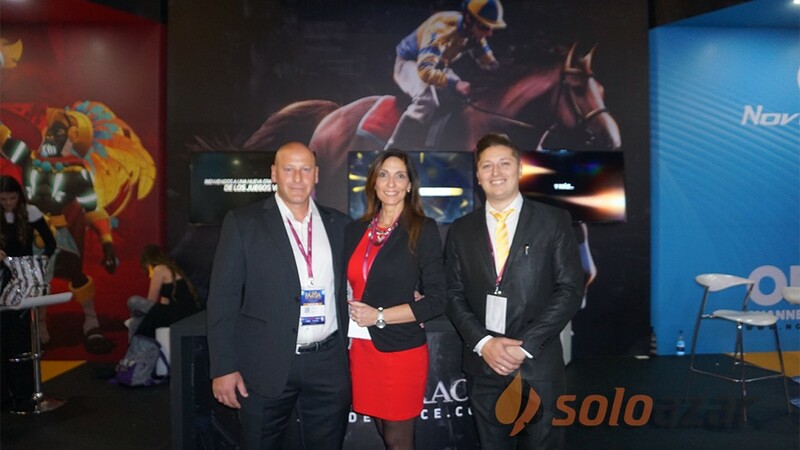 WorldMatch will be exhibiting at ICE Totally Gaming, stand N4-240,ExCel London, London, 6 - 8 February 2018 and at FADJA, stand 66,Corferias, Bogota, 5-6 April 2018. 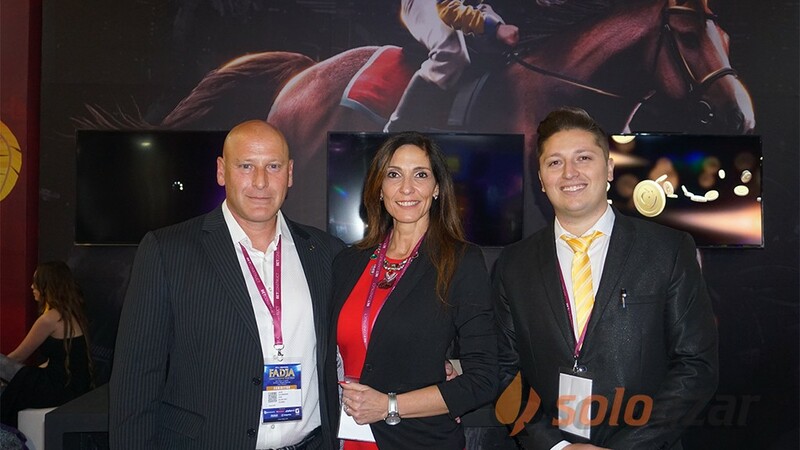 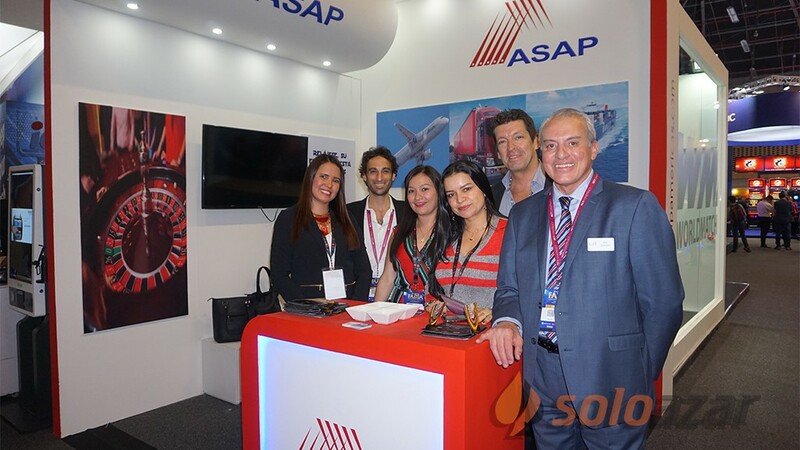 To book an appointment with our Sales Team write to info@worldmatch.eu or call +44 (0)207 193 5229.